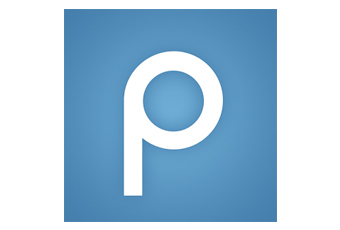 Piazza is a wiki style Q & A platform that is designed to connect students and professors. Questions and answers are community edited. Students can ask questions anonymously and others can contribute answers. Instructor endorsements of good questions and answers let instructors push the class in the right direction. Because this is integrated into Blackboard users are automatically enrolled and don't need to sign in. FHSU currently supports two Respondus products and is piloting a third. 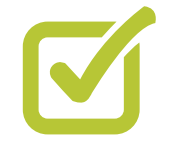 Respondus is a powerful tool for creating and managing exams that can be printed to paper or published directly to Blackboard. Exams can be created offline using a familiar Windows environment. 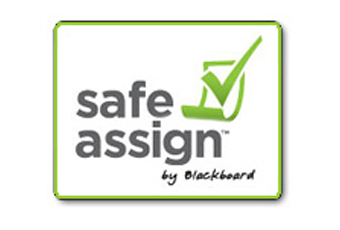 Respondus LockDown Browser® is a custom browser that locks down the testing environment within Blackboard. When an assessment is started, students are locked into it until they submit it for grading. 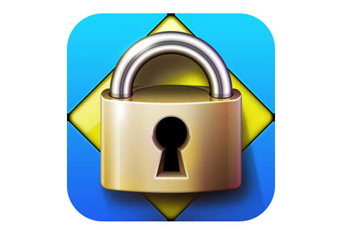 Respondus Monitor® is a companion product for Lockdown Browser that enables institutions to protect the integrity of non-proctored, online exams. 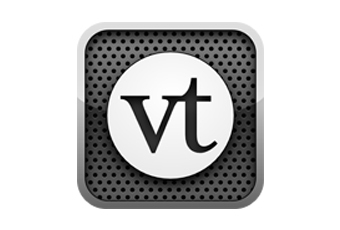 VoiceThread bridges the gap between real-time discussions and standard video lectures or online presentations. A VoiceThread allows people to have conversations and to make comments using any mix of text, a microphone, a web cam, a telephone, or uploaded audio file. You can create VoiceThread in your Blackboard course and use it as a multimedia alternative to the traditional BB discussion thread. FHSU is dedicated to bringing technology training to all learners on campus through this partnership. With Hoonuit, schools can provide instructors, staff, and students 24/7 access to technology training resources. Featuring a guided, step-by-step path through online workshops on topics from APA and MLA to blogging and online discussions, Atomic Learning provides valuable educational resources as well as just-in-time training and support on over 215 applications. Yellowdig is an online social learning community that can be used within Blackboard. It has a modern, familiar feel that is similar to Facebook but more structured and course friendly. 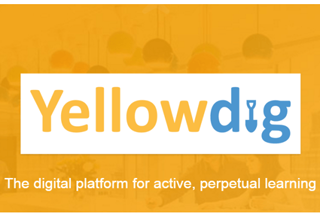 Yellowdig is a collaborative platform that promotes the importance of sharing ideas to build knowledge and reinforce learning. Students are awarded points for completing/receiving various tasks/feedback: posting, commenting, upvoting, and tagging-activities they are already familiar with. This significantly reduces the learning curve to get students up and running on the platform. 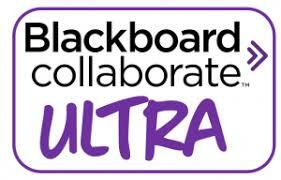 Blackboard Collaborate Ultra is a real-time video conferencing tool that lets you add files, share applications, and use a virtual whiteboard to interact. With Collaborate Ultra, you can conduct online meetings or interviews, bring guest speakers into your classroom, hold virtual office hours, and meet in real time with your online students. Qwickly is a user-centric productivity platform for Blackboard Learn™. Qwickly allows users to upload DropBox, Google Drive, OneDrive, and Box documents to Learn™ through modules or course tools. Qwickly allows faculty to make courses available, send emails, post announcements, and post content to multiple courses at once. 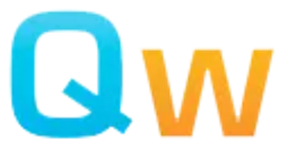 Qwickly connects students together, facilitating group interaction.